Episode 147 - Em Sauter, Pints & Panels, Beer is For Everyone! Happy Monday, Thieves! 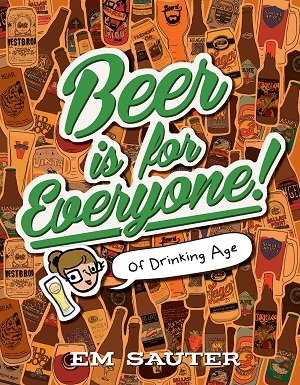 We got a fun show today with Em Sauter, author of the book Beer is For Everyone! (Of Drinking Age) and runner of the awesome site Pints & Panels. We had a blast talking to Em and hope you guys enjoy the show. Get at us and let us know what you think.